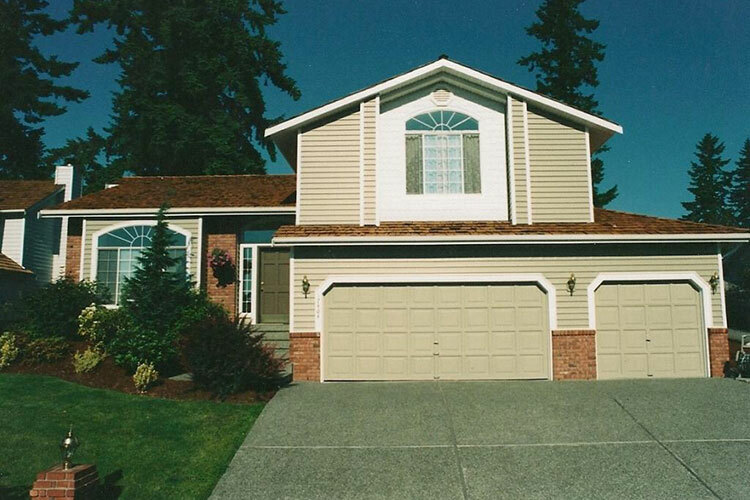 At Pacific Home & Patio of Boise, we custom design siding to fit with the exact parameters of your home. As with all of our services, we believe that true customer service lies in providing our customers with personalized service that’s unique to their situation. We don’t believe a one-size-fits-all approach works in the outdoor remodeling business, but we do believe a seamless fit of siding will keep your home looking great for many years to come. We also employ quality aluminum soffit and fascia to protect hard-to-reach areas with an exquisite finish that will put the finishing touches on your custom outdoor remodeling project. If you are interested in adding high-quality seamless steel siding, vinyl siding, or cement siding to your home, contact us at (208) 376-0000 for a free estimate. With endless styles and colors to choose from, vinyl siding is a high-performance product engineered to deliver dependable protection and beauty for your Treasure Valley home. With minimum hassle and maintenance in mind, this siding option eliminates the need for repainting which means you’ll spend more time enjoying your home and less time working on it. Unlike other traditional siding options, cement siding is specially designed to resist fading, warping, cracking, splintering, and denting. It’s also fire resistant, pest resistant, and suitable for the harshest, Idaho weather. As a long-lasting and low-maintenance choice, cement siding will provide your home with the beauty, durability, and strength it needs.